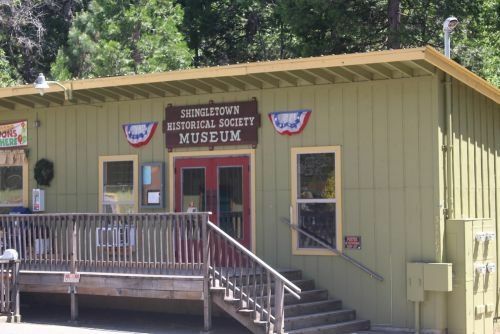 In 2017, the Shingletown Historical Soceity opened a Tool Museum. Tools used by pioneer ranchers, loggers, mill workers etc. will be on display in their very own room. You will not want to miss this spectacular addition to the Museum. Open: Tuesdays and Saturdays from 11am - 3pm during the summer or by appointment.